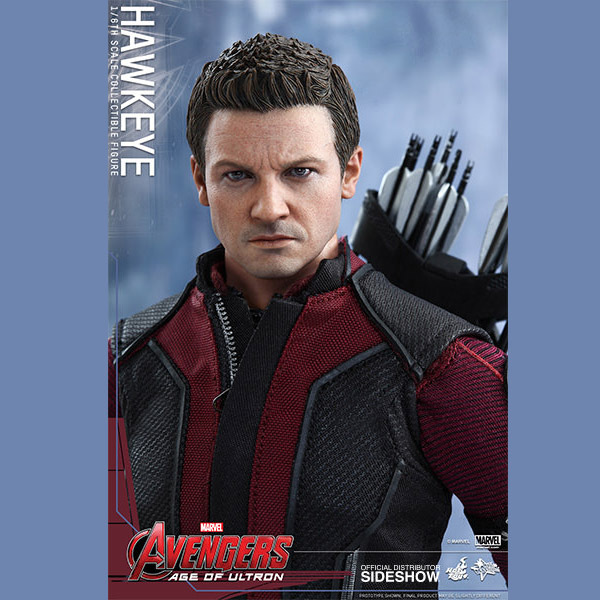 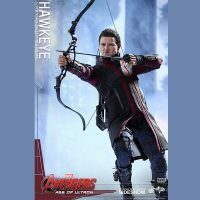 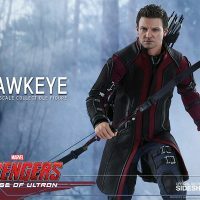 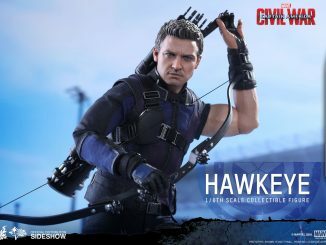 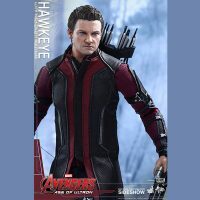 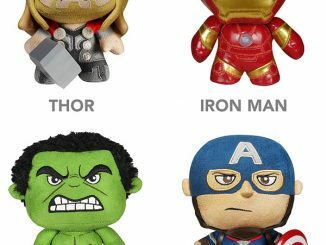 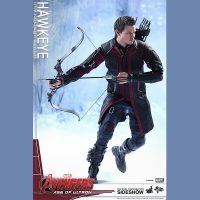 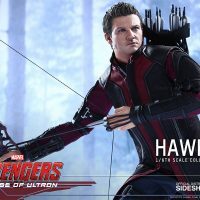 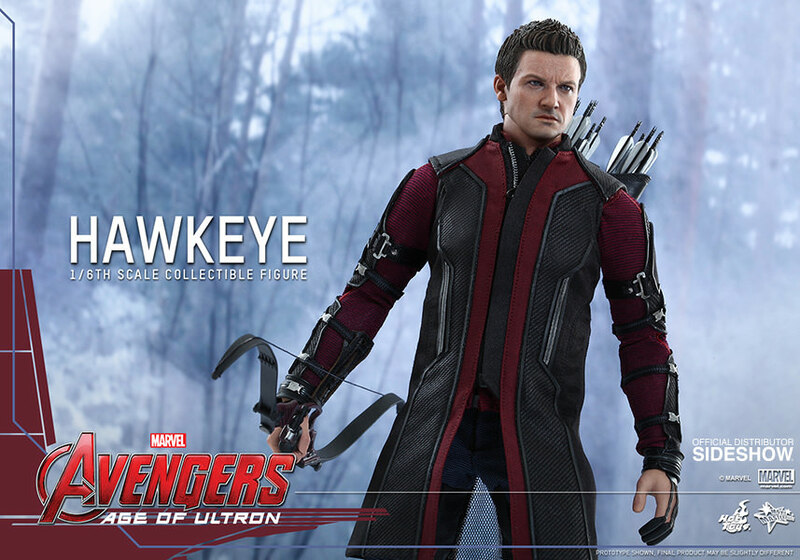 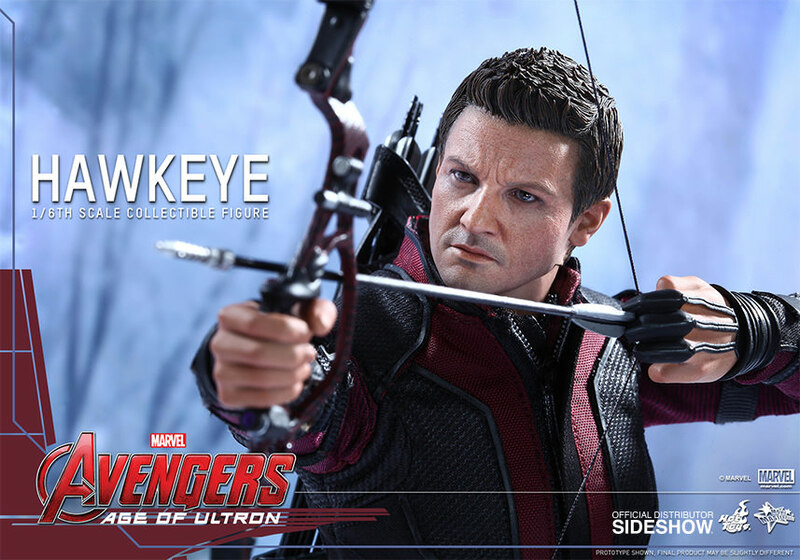 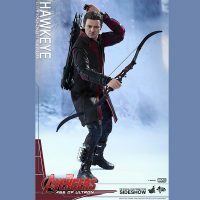 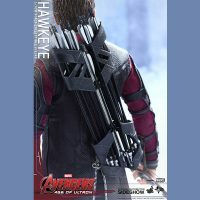 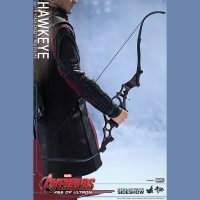 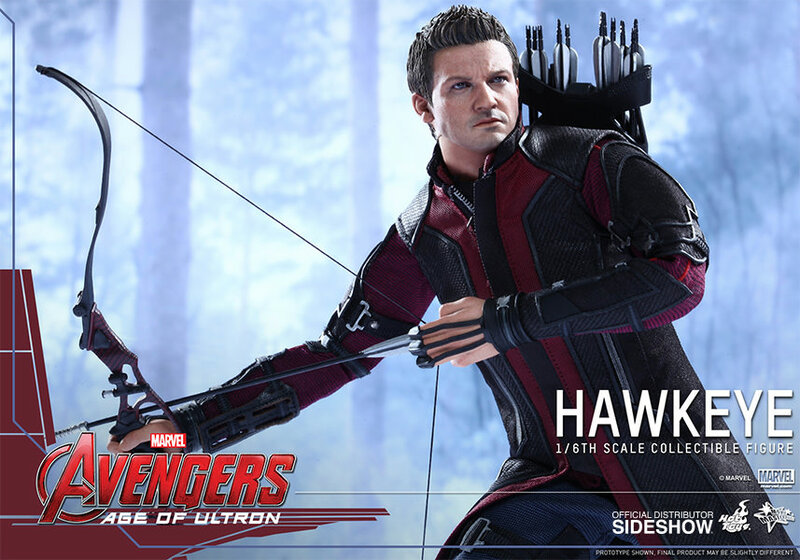 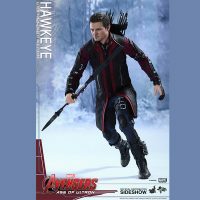 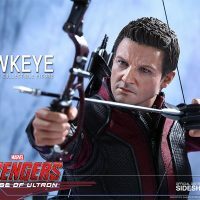 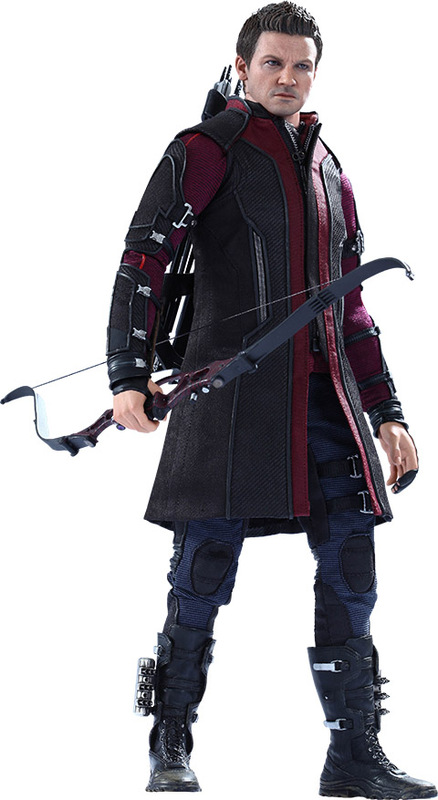 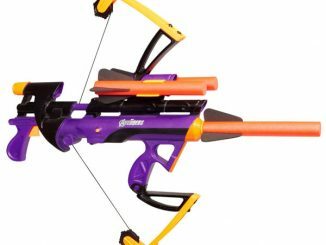 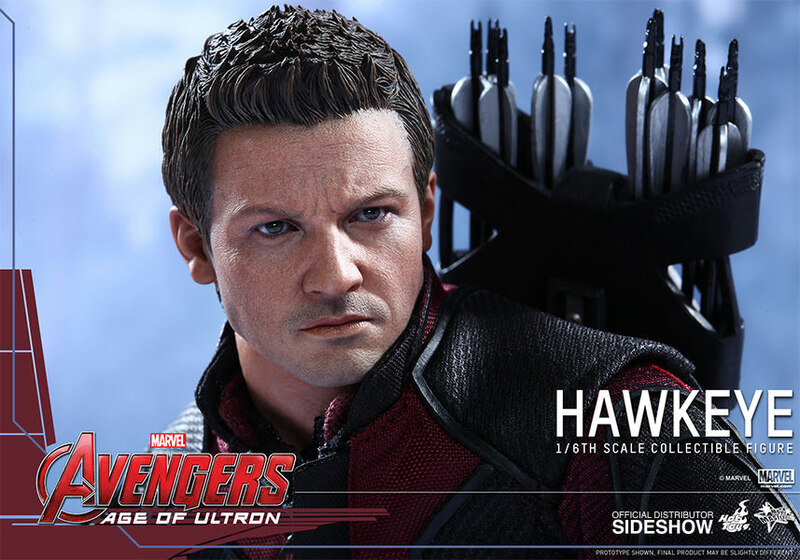 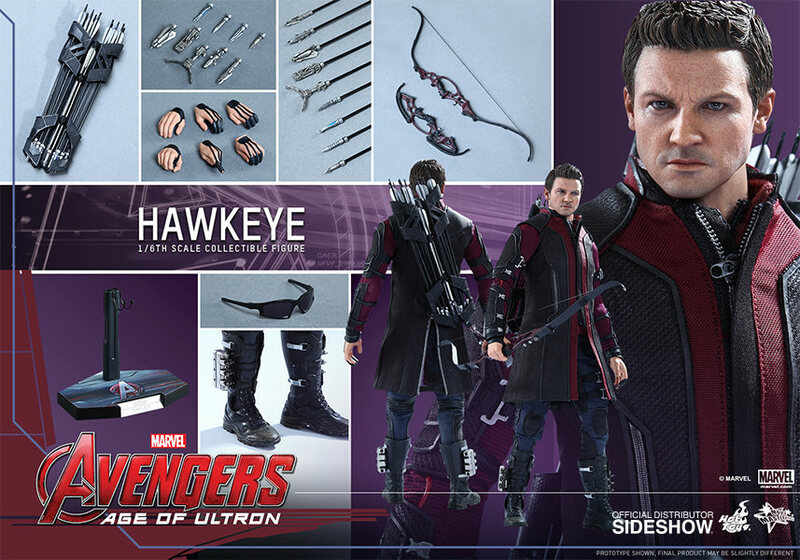 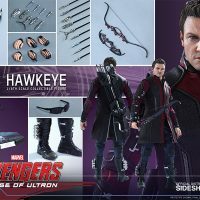 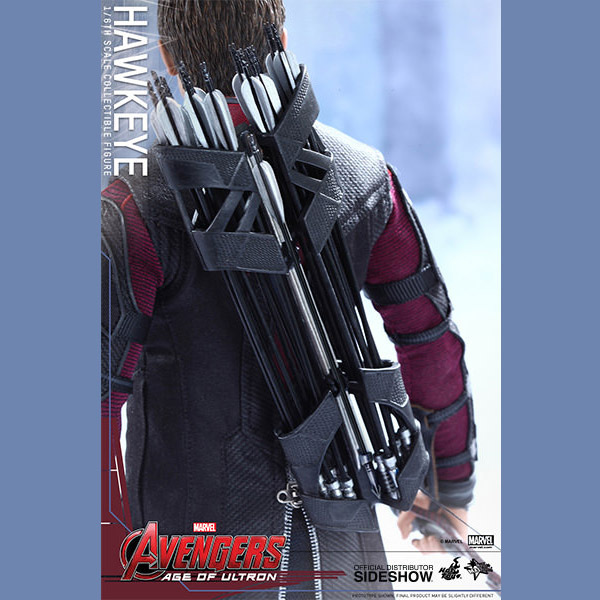 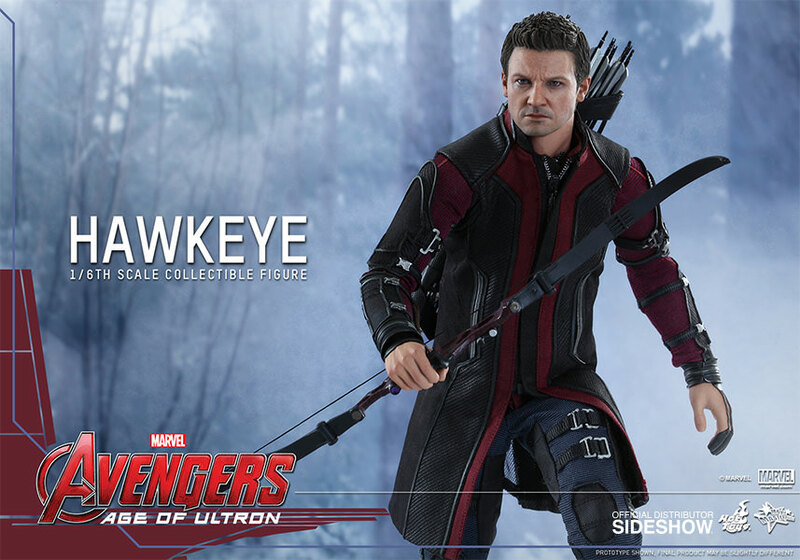 Even if you don’t know how to hold a bow, you can still hit a bulls-eye with the Avengers: Age of Ultron Hawkeye Sixth-Scale Figure. 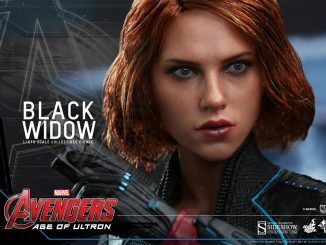 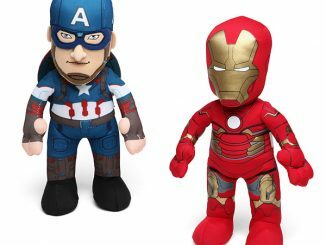 Standing almost 12-inches-tall, and hot on the heels of the Age of Ultron Black Widow Sixth-Scale Figure, comes Jeremy Renner’s Clint Barton, better known to his Avenger buddies as Hawkeye. 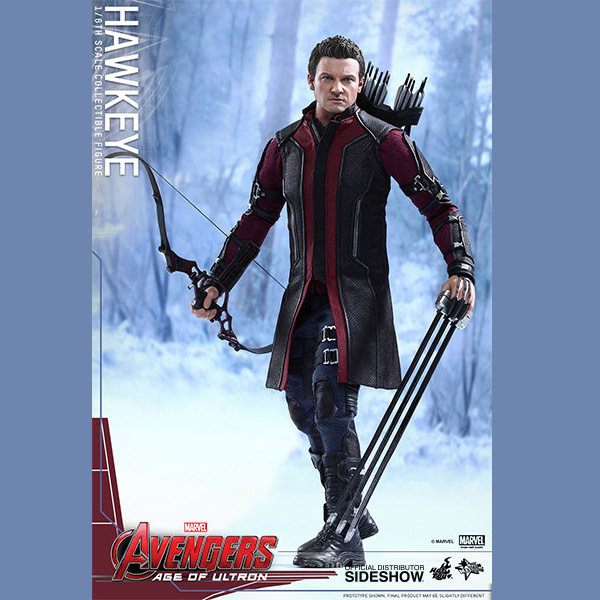 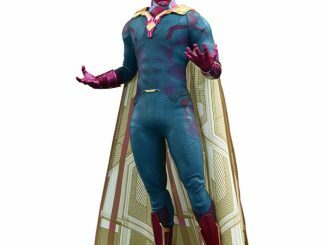 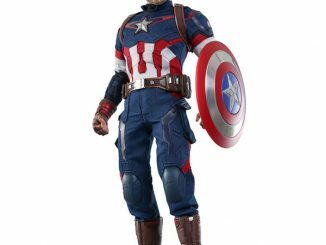 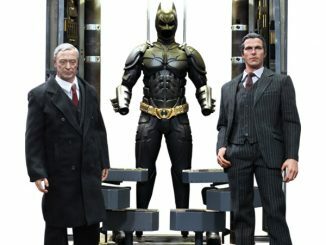 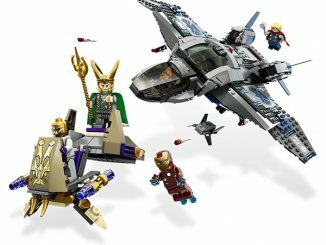 The figure comes with cool accessories like a bow, a quiver full of arrows, a variety of interchangeable hands, and a cool-looking jacket. 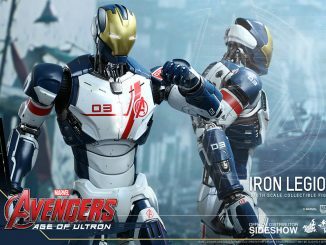 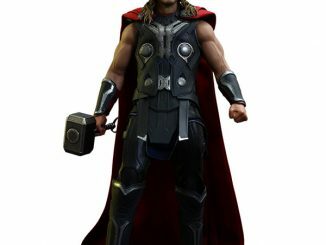 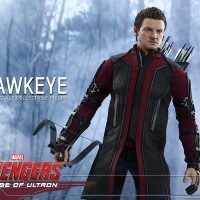 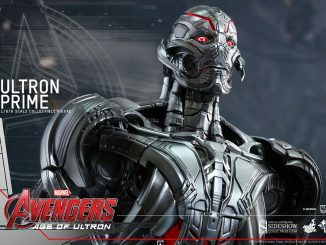 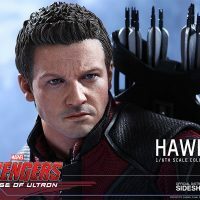 The Avengers: Age of Ultron Hawkeye Sixth-Scale Figure will be available Dec 2015 – Feb 2016 but it can be pre-ordered now for $219.99 at Sideshow Collectibles.